Mine was very, very good. L'alphabet anglais se compose de 26 lettres. Il s'agit d'un alphabet latin. L'ordre est de A à Z. On these pages We only speak english. The modern English alphabet is a Latin-based alphabet consisting of 26 letters – the same letters that are found in the Basic modern Latin alphabet. The names of the letters are rarely spelled out, except when used in derivations or compound words (for example tee-shirt, deejay, emcee, okay, aitchless, wye-level, etc. ), derived forms (for example exed out, effing, to eff and blind, etc. ), and in the names of objects named after letters (for example em (space) in printing and wye (junction) in railroading). The forms listed below are from the Oxford English Dictionary. in careful speech Especially in American English, the el is not often pronounced in informal speech. (Merriam Webster's Collegiate Dictionary, 10th ed). Common colloquial pronunciations are /ˈdʌbəjuː/, /ˈdʌbəjə/, and /ˈdʌbjə/, especially in terms like www. The Oxford English Dictionary (OED), published by the Oxford University Press, is the premier dictionary of the English language. 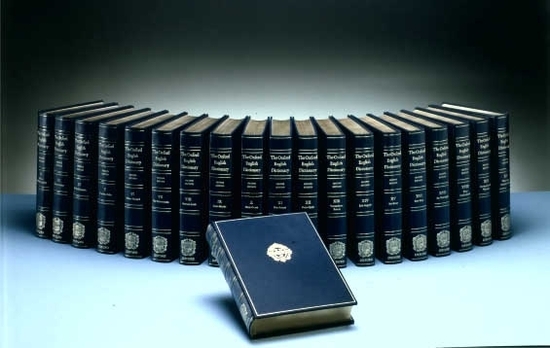 Two fully-bound print editions of the Oxford English Dictionary have been published under its current name in 1928 and 1989. The first edition was published in twelve volumes (plus later supplements), and the second edition in twenty volumes. As of 24 March 2011, the editors had completed the third edition from M to R. With approximately 600,000 words, the Oxford English Dictionary is the longest official dictionary. 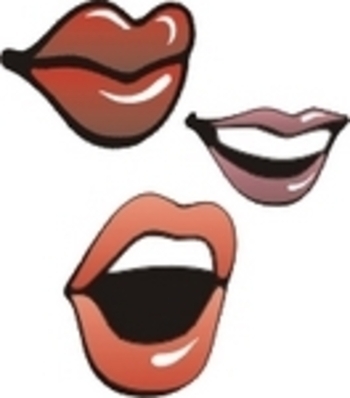 Pronunciation refers to the way a word or a language is spoken, or the manner in which someone utters a word. Learn how to pronounce English correctly. The English alphabet is not very difficult to pronounce. The board below present the 26 letters of the alphabet, their name as well as their pronunciation in the use in British (London) and American (the United States of America) English. L'alphabet anglais n'est pas très difficile à prononcer. Le tableau ci-dessous présente les 26 lettres de l’alphabet, leur nom ainsi que leur prononciation dans l’utilisation en anglais britannique (Londres) et américain (États-Unis d’Amérique). Now that you know your alphabet, we are going to learn how every letter spells. The English alphabet consists of 26 letters. It is about a Latin alphabet. The alphabetical order is from A to Z.
to be modified SORRY !! !